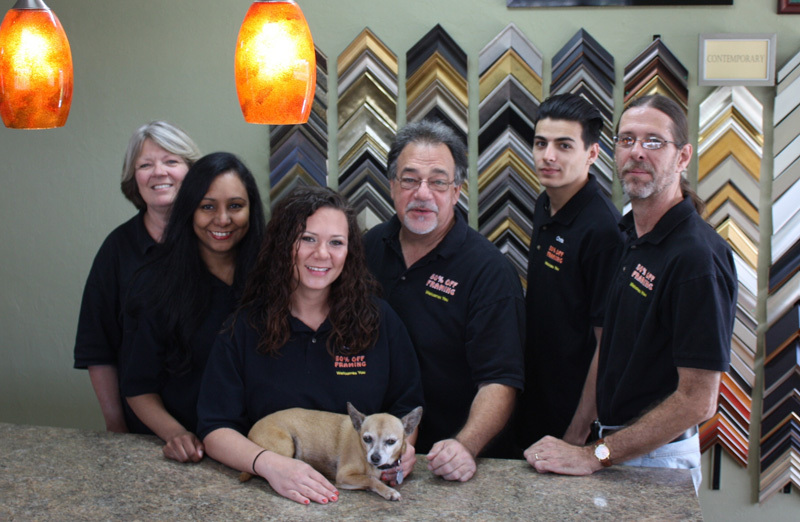 The Biggest Little Frame Shops near Port Royal Florida in Collier County County for over 25 years. Our knowledge and experience in conservation mount framing will insure a proper job on your cherished photo’s, fine artwork, autographed items or investment grade collectibles. We understand the complexities of custom framing, and we will help you in the design process to achieve the right look for your Port Royal home or office. 50% Off Framing can create the right look for your Port Royal commercial environment whether it is a school, restaurant or public library. 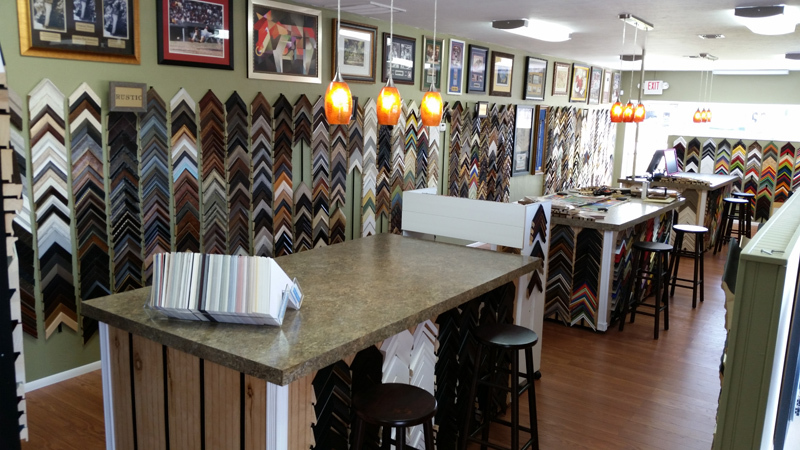 Our commercial framing department and hanging service has worked with hundreds of local businesses and city buildings to create the right look. Commercial framing has different requirements such as the type of security hangers used to prevent theft, the use of a non breakable framers grade acrylic that is UV protected. We know what is needed to protect and preserve your art and look beautiful for years. 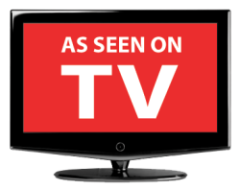 Call us for an onsite evaluation of what we can do for you. Custom Framing Port Royal – When your art print, canvas, poster, flag, jersey or any odd shape or size item needs framed, we can build a custom frame, shadow box or display case to protect and preserve it beautifully.